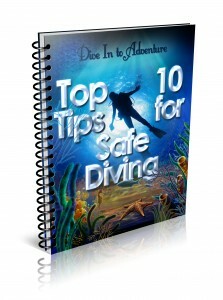 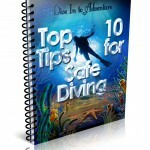 Safe Diving Tips from our Expert Divers - Be Safer Diving! "Your request for the "Top 10 Tips for Safe Diving Pack" report, video and mp3 was sent successfully to ian@divedozzi.com. 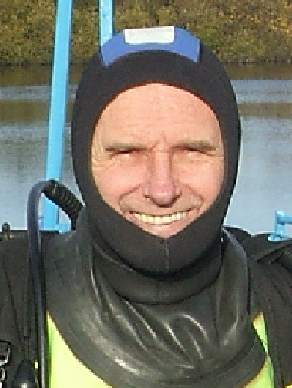 Thanks."